When Dakotah was born she was perfectly normal, passed all her newborn exams with flying colors, took to breastfeeding and slept through the night. It was love at first sight for her mother and 6-year-old brother Nathan. She was rushed into immediate surgery to drain cysts in her brain. Dakotah did well in surgery, even though it was a lot for a tiny two month-old body, she proved to everyone— the surgeons, the doctors, her mother, and even herself: she was a fighter. Once she was stabilized and prescribed a regimen of seizure medications, a neuro-opthamologist found that she had colobomas (holes) in her retinas and near her optic nerve. 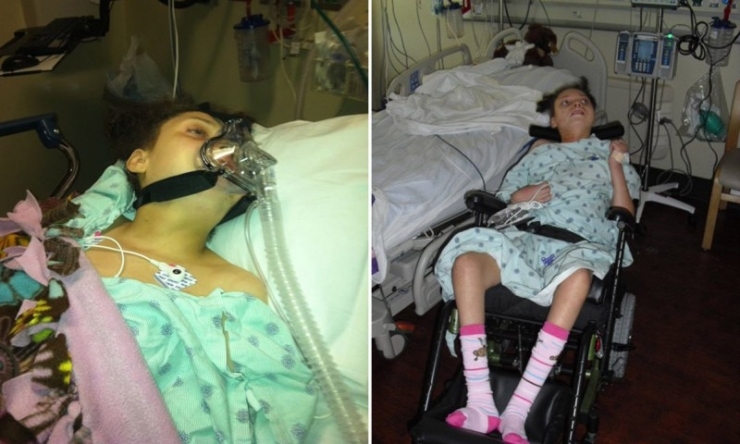 She was diagnosed that day with a rare disorder called Aicardi Syndrome. 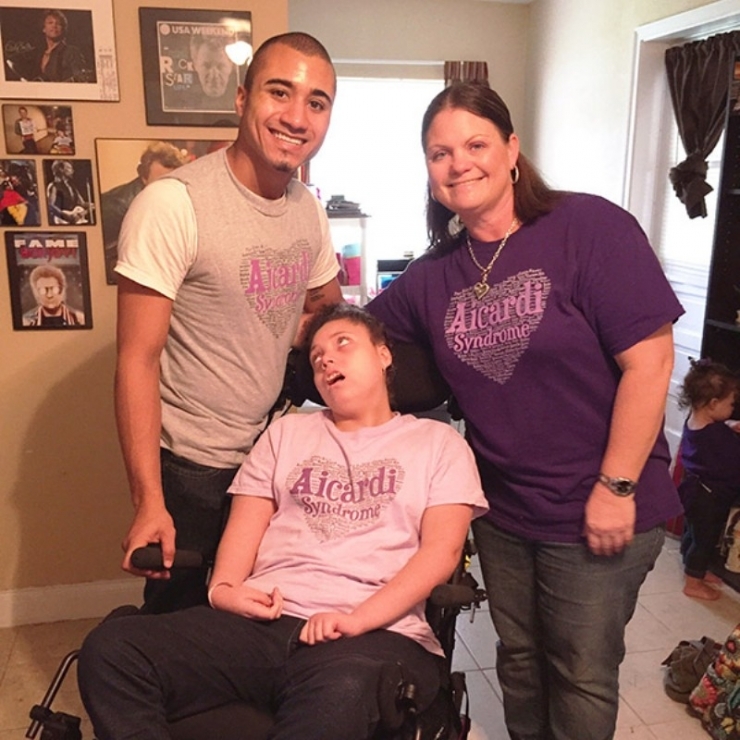 Aicardi affects only women and is extremely rare, seen in only 1 out of 150,000 newborns. It affects the tissue connecting the left and right halves of the brain and is often accompanied with recurrent seizures. 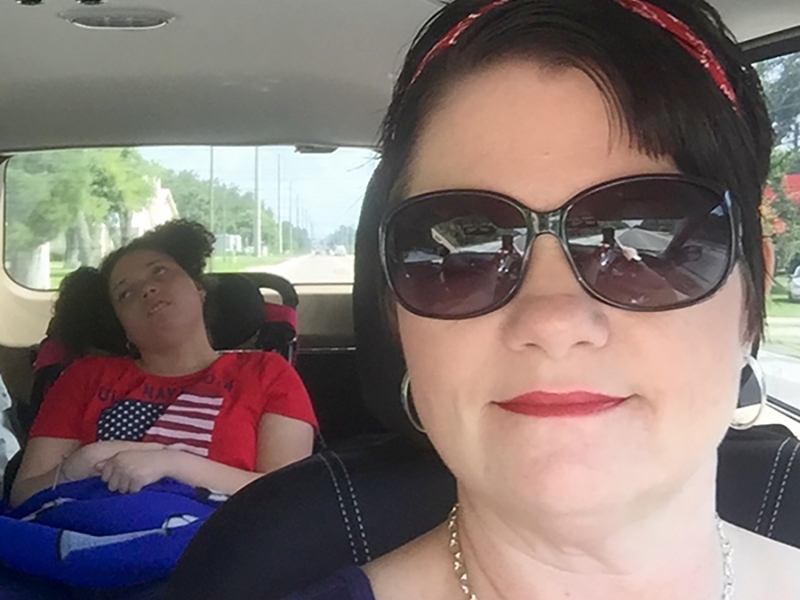 After receiving the grim diagnosis, the doctor went on to tell Dakotah’s mother that her daughter would experience severe developmental delays which would worsen with time. Then he dropped the bombshell. She would be lucky to see her 2nd birthday. Dakotah has celebrated 16 birthdays since then. 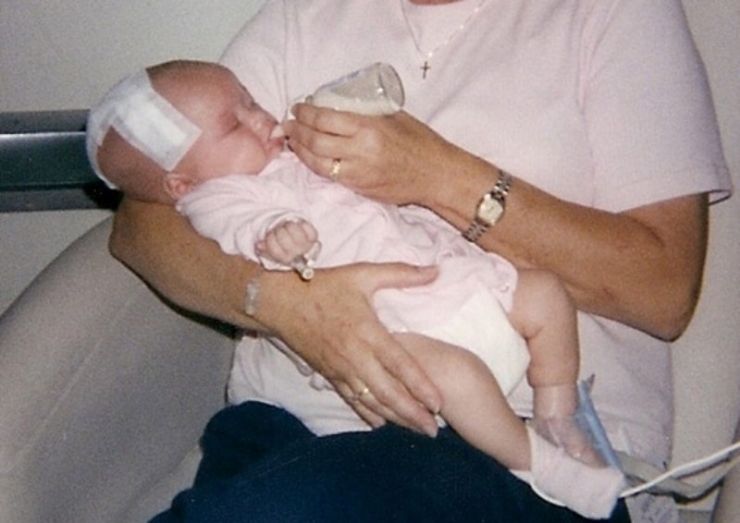 But the 16 years of life Dakotah fought for have not been easy. 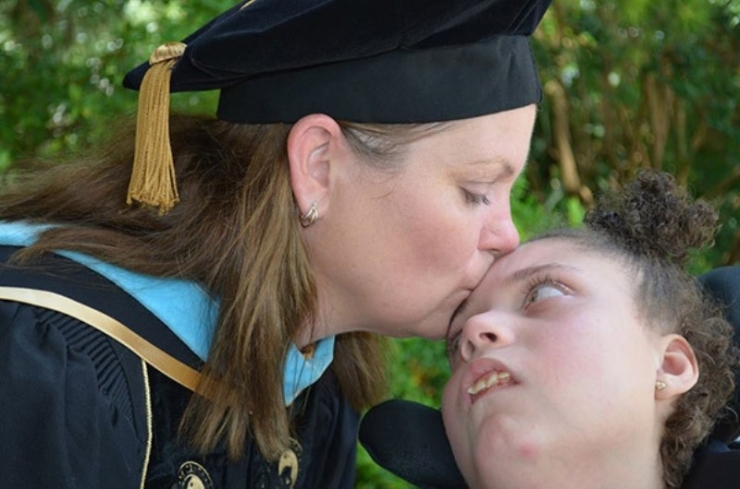 She has endured more surgeries than most people accumulate in one lifetime, a craniotomy, a nissen fundoplication, an adenoidectomy, and a triple arthrodesis, to name a few. She has been fitted for feeding tubes, ear tubes, and a scoliosis brace. 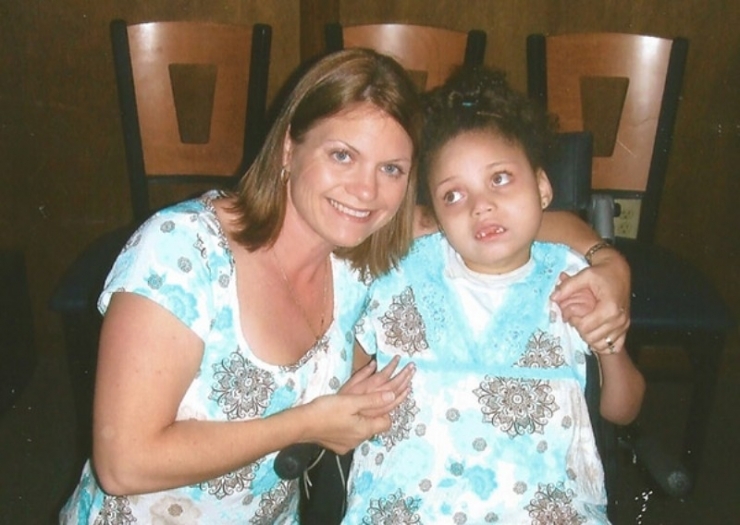 Her developmental delays are severe but not as severe as others with Aicardi. Dakotah struggles to communicate and can’t go to the bathroom, eat, or drink without assistance. But that’s not what her family focuses on, they focus on what she can do. 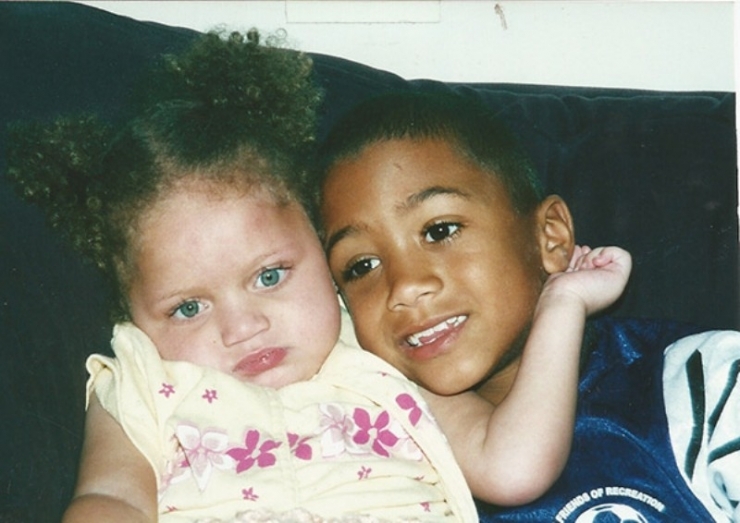 Dakotah’s older brother, Nathan, has always been her best friend and #1 protector. Dakotah and her mother, Jennifer. Twinning alert! Dakotah loves to be outside with her family. Ever since her first seizure at 2 months, Dakotah has been in and out of the hospital for surgeries and seizure monitoring. 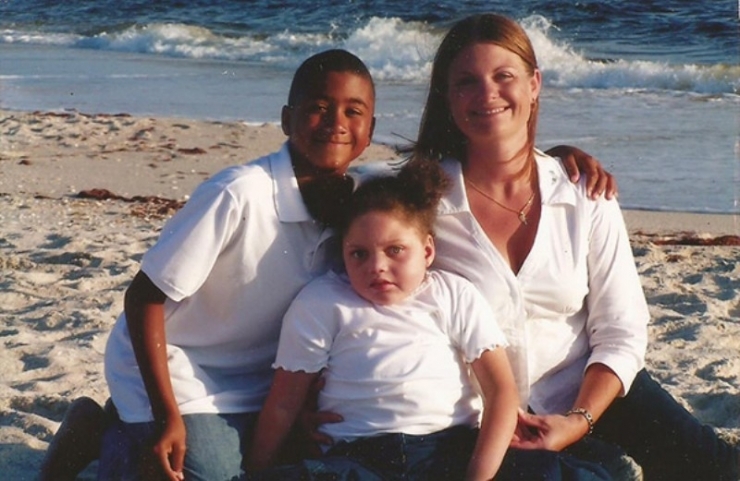 As a single mother, Jennifer had to make a decision, keep her job in the Department of Juvenile Justice or start a new career that would allow her to spend more time with Dakotah. She chose to go back to school for Exceptional Student Eductaion, eventually earning her doctorate in Educational Leadership. Jennifer loves her new career which allows her to better care for her daughter. 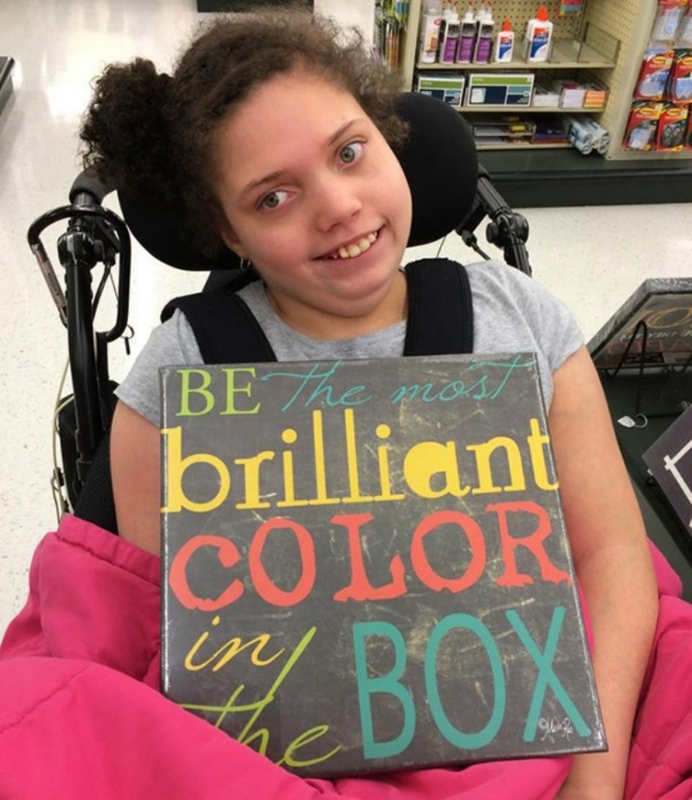 In fact, her new position gives her the unique leverage to sit on educational boards and make changes for the better of students with disabilities. In many ways Dakotah is a normal teenager— she loves music, attends concerts, likes watching TV and hanging out with her brother. 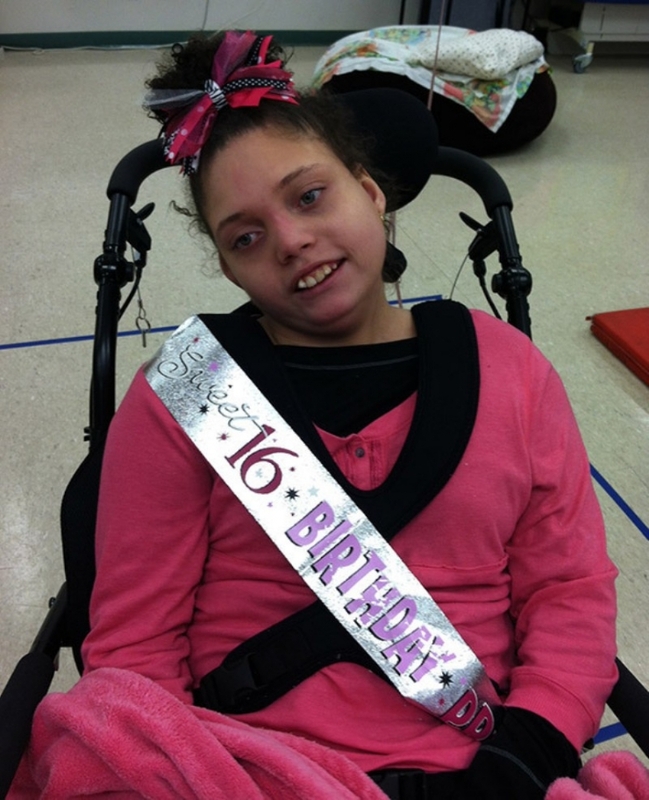 She goes to a school where she can be cared for and has friends and many people who love her dearly. 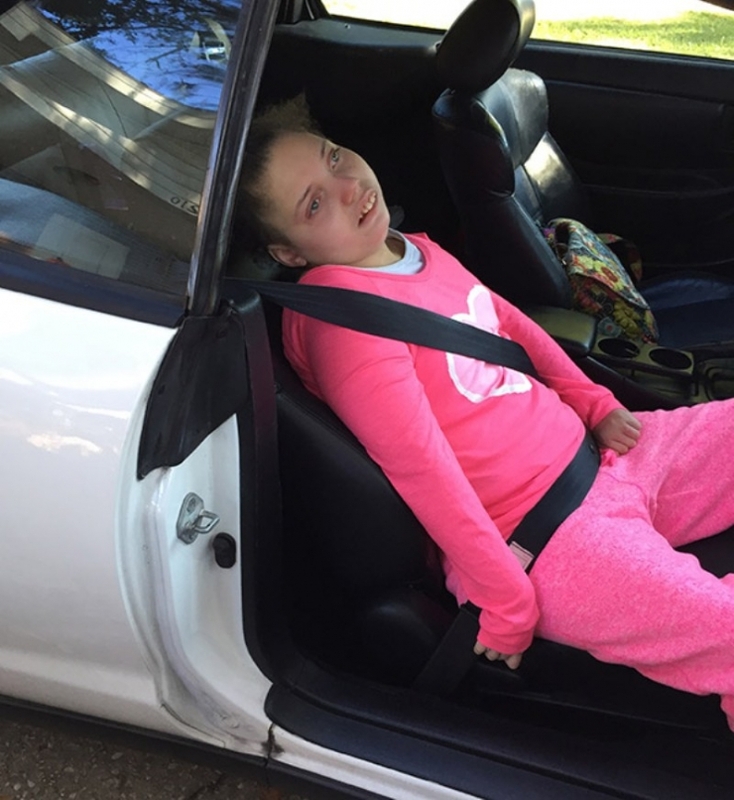 Dakotah’s family won’t let her Aicardi Syndrome stop her from getting out and being a teenager. Dakotah got to be a guest Orlando Magic cheerleader for a game. 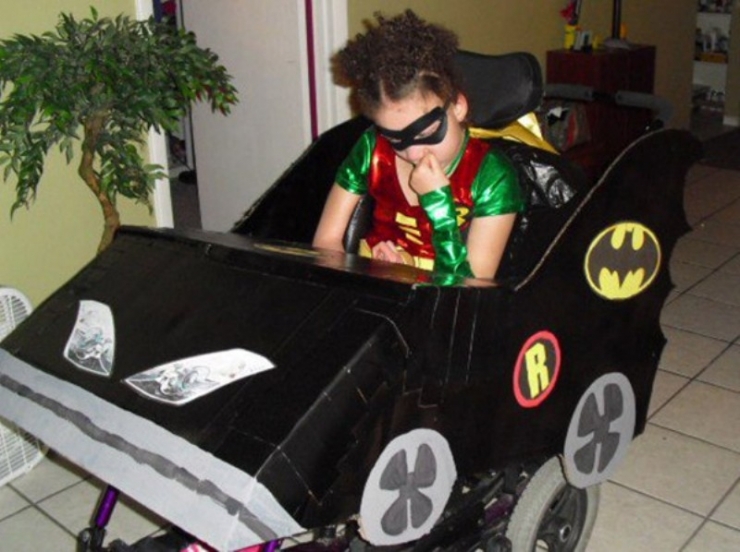 Dakotah’s mom always finds a fun way of incorporating her wheelchair into a Halloween costume. Dakotah is a huge music fan. She uses music to communicate, humming along and smiling when her favorite songs play. Her teachers at school will play Bon Jovi, her favorite band, when she isn’t cooperating and she perks right up. 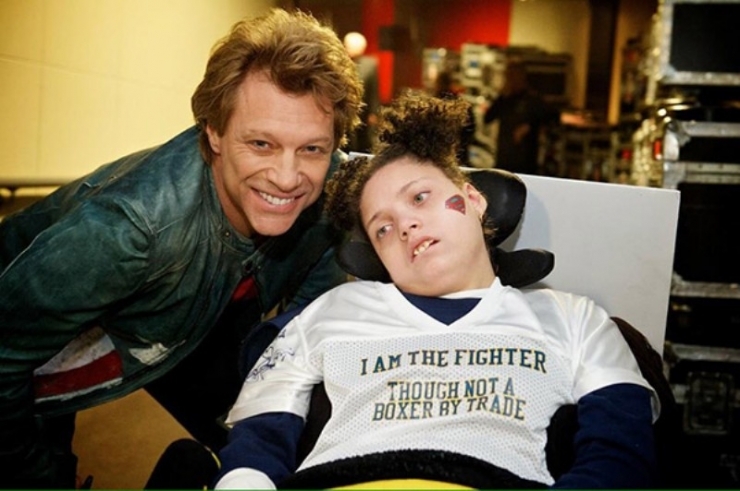 Earlier this year, Dakotah was able to attend a Bon Jovi concert and spend 20 minutes with the friendly rockstar before the show. 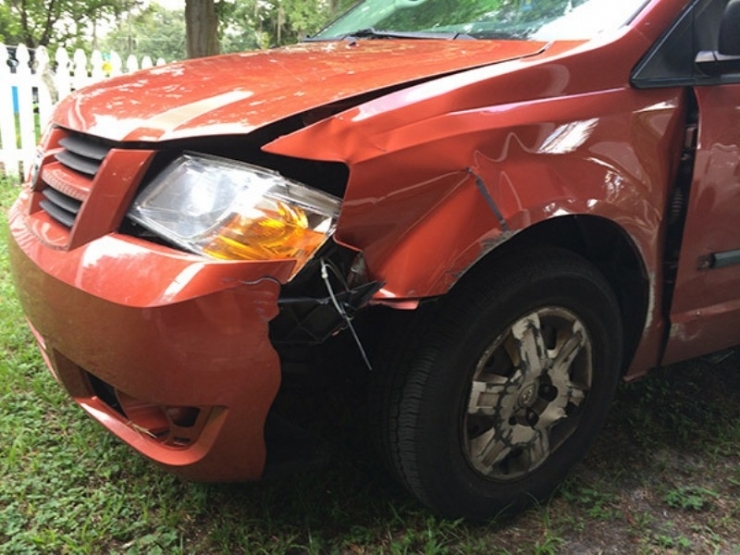 On the way home from the Bon Jovi concert, Dakotah and Jennifer got in an accident when an animal ran out in front of their vehicle. Since their van was totaled, Jennifer has had to transport Dakotah to her doctors appointments in the small two-door Toyota Celica pictured above. Jennifer must first wedge Dakotah’s wheelchair into the tiny trunk. Next, she must lift her daughter, now weighing more than 100 pounds, into the car while securing her into the seatbelt. “The process is exhausting”, Jennifer explains. “It’s enough to keep us feeling like prisoners in our own home”. They need a new ADA van with a wheelchair ramp badly. This is where the generosity of the Chivers saves the day once again. 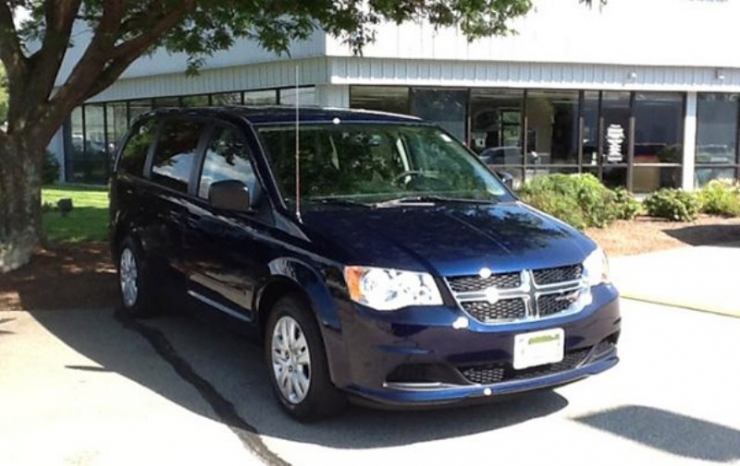 We’re proud to announce a $37,000 grant from Chive Charities toward an ADA accessible 2014 Dodge Grand Caravan. The van will have a wheelchair ramp, making it much easier to transport Dakotah safely to her appointments. Most importantly, it will free Dakotah and Jennifer from the confines of their home and allow Dakotah to keep experiencing life. 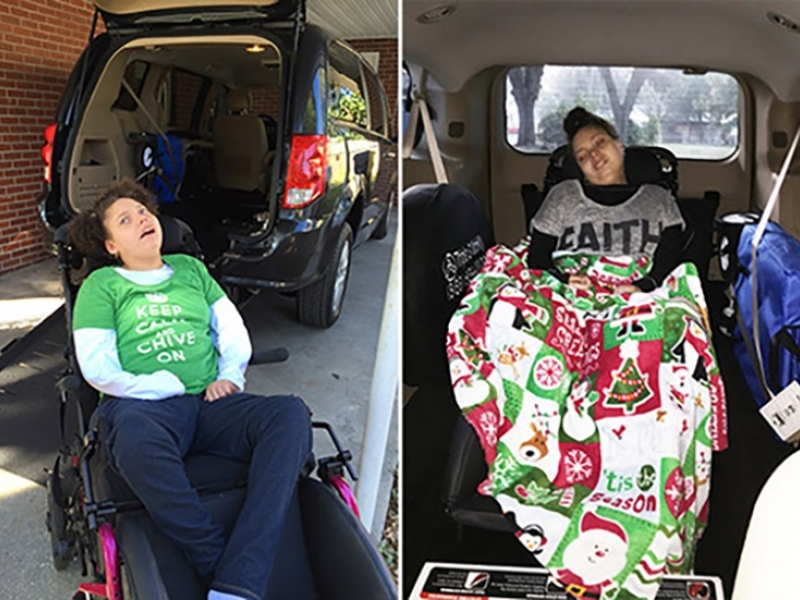 Despite everything they’ve been through, our Chive Charities recipients tend to be extremely humble and grateful individuals. 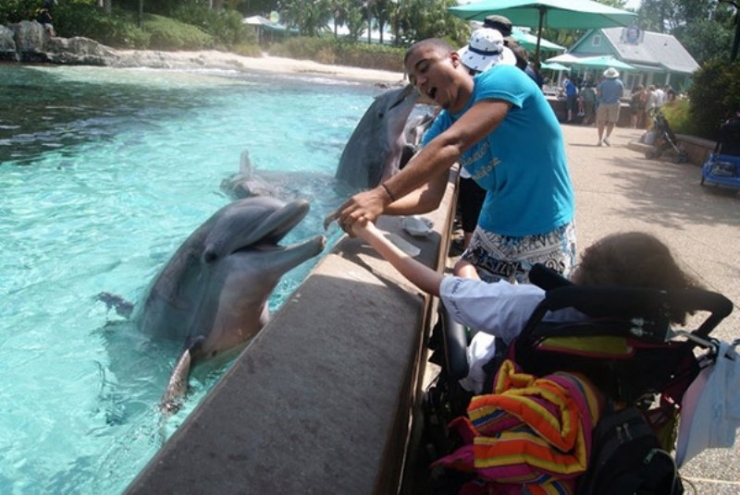 Almost every time Chive Nation helps change a life, our recipients vow to pay it forward. On the phone, Jennifer told me about a coworker who just had her first child and doesn’t own a vehicle. The family has been borrowing a 15-passenger van from a local church to get around. It’s RAKit week here at theCHIVE and Dakotah’s family has decided to get in the spirit and pay it forward. They are giving their Toyota Celica to a family in need. Our stories are made possible by your generous donations to Chive Charities. Get in the holiday spirit and to the Chive Fund HERE.